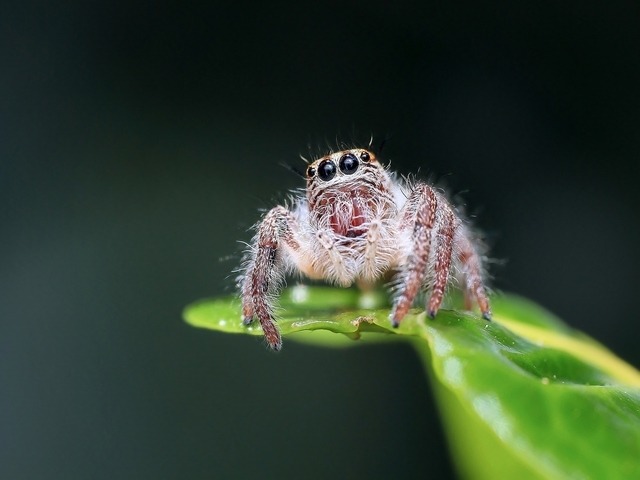 We at Verminator Pest Control actually like spiders because just like them we also enjoy bugs, while they love eating them we just love controlling them. 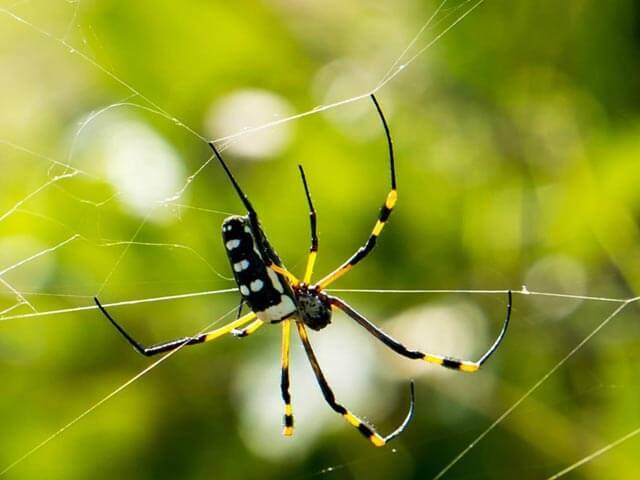 At Verminator Pest Control – we leave No Stone Unturned when it comes to the control and complete eradication of spiders in and around your home. 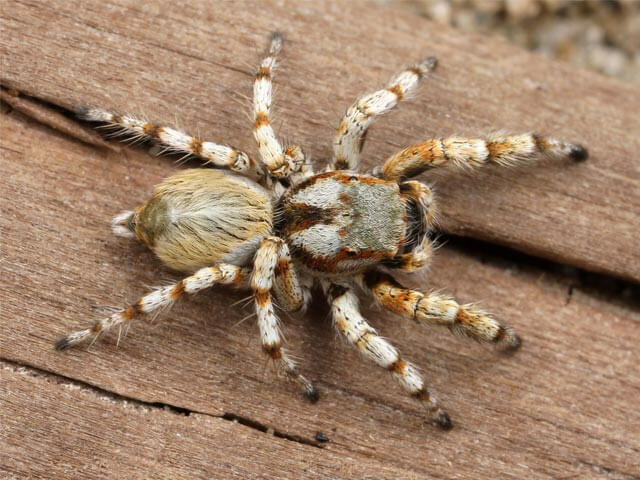 Knowledge is always the most important tool in order for us to protect our loved ones, it makes sense to know which spiders can cause the most threat as well as who are the more vunerable amongst us to spider bites. Our most Vunerable people are our Seniors, our young and especially allergenics and those whom have weak immune systems. 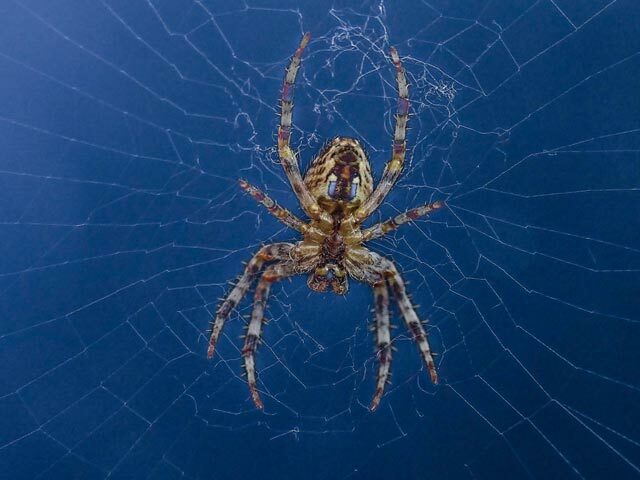 Call Verminator Pest Control Cape to keep spiders at bay with our trusted 6 month guaranteed convenient service.